ONLINE PEDIGREES ::  :: RHEINS RHINO JR. 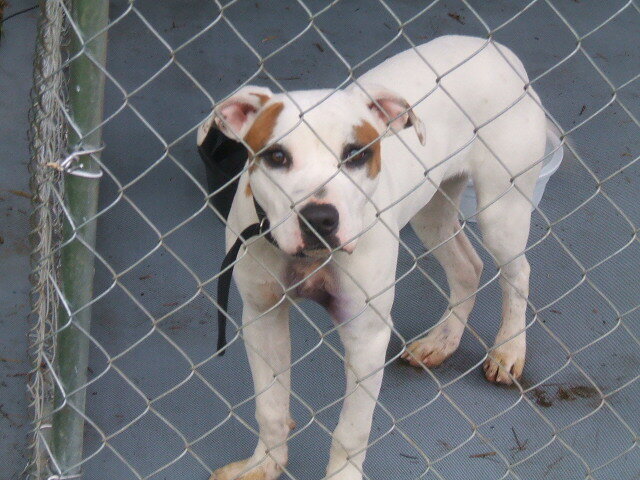 THIS DOG IS OUR FUTURE MAIN STUD HERE AT SAFEHOUSE KENNELS. HE ALL TRUE BULLDOG WITH A TEMPERMENT SECOND TO NONE WITH PEOPLE. HE\'S HERE TO STAY, AND NOT FOR SALE PERIOD.